Our Friend Stephen Keenan is NOT a Criminal! The first time I met Stephen I was immediately drawn to him. He is a kind, loving soul. He is paralyzed, in a wheelchair – one of the nice, fancy ones – all grown up, a productive member of society. He reminded me of my brother, Larry. Larry was born in 1956 with Spina Bifida, Scoliosis and Hydrocephalus. He was expected to live mere hours – the doctors recommended my parents not meet or hold him. But with determination and a thirst for life, Larry reached his first birthday – a milestone no one but his family expected him to reach. He defied all their odds. By the time he was 11 years old, he’d endured 11 operations – alleviating pressure in his skull, fixing his crossed eyes, breaking, setting and rebreaking his legs. Over the years, he dealt with recurring kidney stones and a kidney stone treatment, a steel rod in his back and a metal shunt in his head. He spent almost as much of his life inside hospitals as out. We celebrated many family birthdays in those hospital cafeterias we’re all loathe to visit. He took handfuls of prescription medications, as many as 15-20 pills per day to keep his body functioning – every day for 36 years, until he died from complications of his condition and failure of major organs in July 1993. My friend, Stephen Keenan, suffers from a T12 Thoracic Burst fracture with Traumatic Brain Injury and lives in a wheelchair. Like my brother Larry, Stephen was taking 15 prescription pills every day, taxing his liver, kidneys and vital organs with chemical poisons. 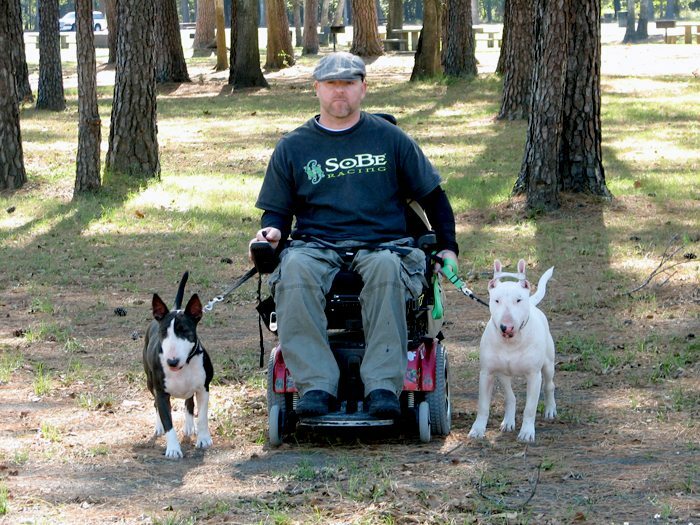 However, Stephen decided that the traditional pharmaceutical trial-and-error treatment of brain and spinal cord injuries was not the path for him. He studied and took control of his own health, reducing his prescription medications down to 4 pills per day. When I met Stephen, he was healthy and robust, in a way my brother Larry never was able to achieve. While I realize that becoming paralyzed and being born that way are different, the problems and issues which arise for an individual without bodily mobility are daunting both physically and emotionally – no matter when in your lifetime it happens. Here was an individual with many of the identical problems which Larry faced, managing a healthy, active life – outside of a hospital ward – going places and doing things. Stephen had health, vitality, a decked-out wheelchair and a beauty of a tricked-out handicap van! How did Stephen accomplish this? 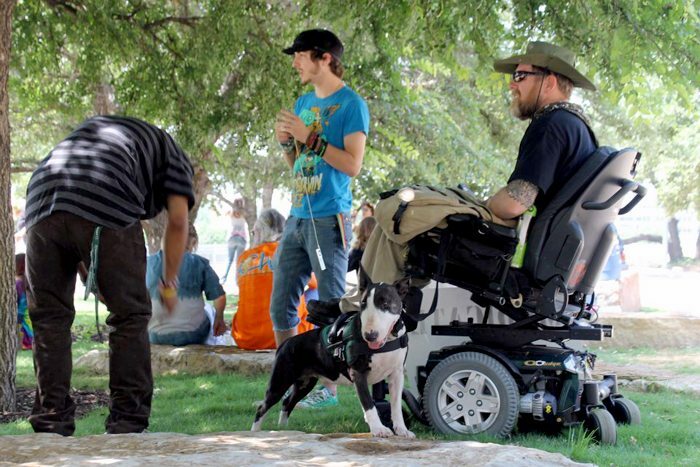 He used organic cannabis – medical marijuana – nature’s own medicine – to treat his injury and the numerous complications of being permanently disabled in a wheelchair. He grew his own plants – medical grade marijuana – so that he could produce his own medicinal tinctures. HOWEVER, recently Stephen’s home in Houston, Texas was raided by police. The marijuana plants which he grew to manage his condition were seized. Stephen Keenan is facing the possibility of 10 years to LIFE in prison for treating himself with a PLANT. Deprived of the medicine which enabled him to function as a productive, vibrant member of society, Stephen must once again rely on legal narcotics and chemicals for his very survival. The drugs he must take are life extenders – not cures – with toxic effects on the liver, kidneys and other vital organs. 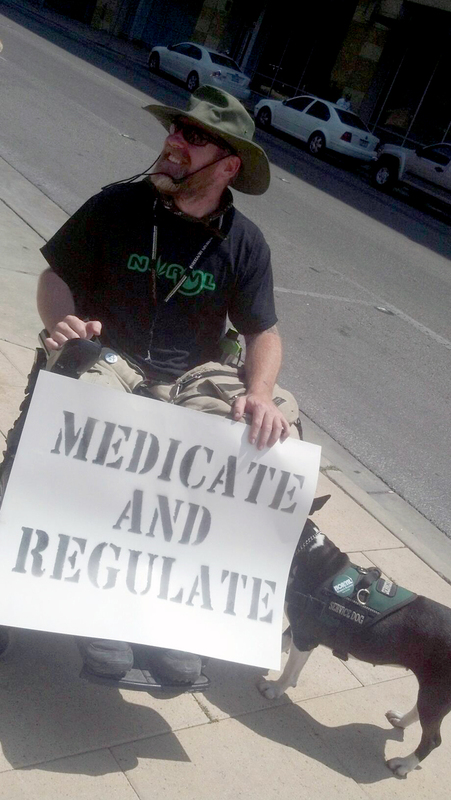 Medical Marijuana works for Stephen (and others) with NO HARM, in fact has a BENEFICIAL EFFECT on his body! As of this writing, Stephen is back on prescription pharmaceuticals, taking 14 pills daily to simply stay alive as he awaits his fate within our criminal justice system. 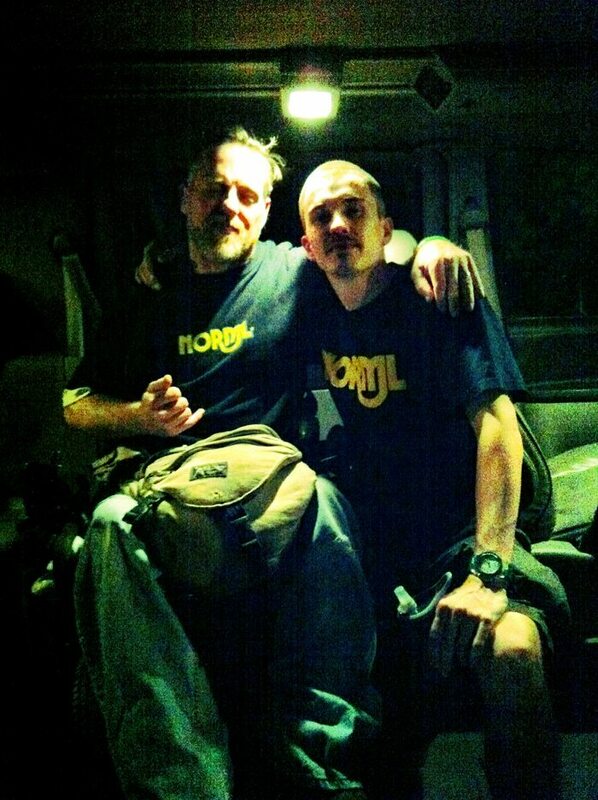 Stephen is NOT a criminal; he is a medical marijuana patient! Our Government, with no compassion or humanity in their processes, has denied yet another person, his unalienable Rights as stated in Our Declaration of Independence. Won’t you PLEASE take action now to insure that Stephen Keenan’s story does not end in his untimely death? And that his Rights are restored so that he may live? Please… what if Stephen were YOUR brother? Visit Save Our Stephen to find out what you can do! Now is the time to stand up! Together we CAN win this fight!